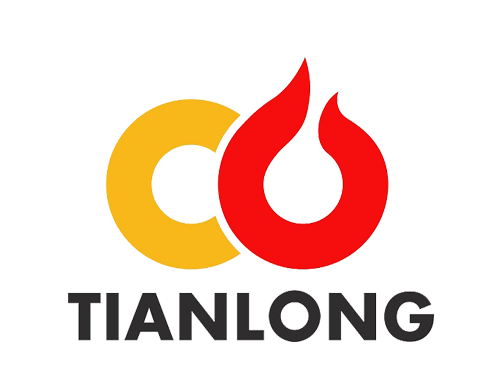 HangZhou TianLong steel cylinder company limited is an influential manufacture in leading LPG gas cylinders in China, located in ZheJiang Province HangZhou. Our factory production capacity is 2 million bottles per year.And 70% are exported to African markets. We export finished 3kg, 5kg,6kg, 12.5kg, 15kg, 30kg, 45kg and 50kg to Africa，Europe, and Latin America,as standards EN-1442 and ISO4706. We have our own design and technology team in order to satisfy different clients and market requirements. That means we can design cylinder according to different standards own them as per your request. For marketing, We have office in whole Africa , Senegal , Nigeria , Camaroon , Kenya , South Africa. We have do good service for clients and anytime we can fly to visit clients for business .And we also have 10 sales person in China. We are international sales team,Can provide English, French, and Arabic services. TianLong cylinder factory is becoming TianLong international group. Because not only we have a factory in China, but also building factories in Nigeria, Kenya, Bangladesh. Clean Energy，Safe Manager is our company position . Let our world become more and more safe. Clean is our mission. We are professional at export in previous.We already exporting for 18 years. Therefore , we are ready to have a good cooperation with you and your company . Ride together in terms in all bussiness. To make every employee get involved in company business help them realize each small dreams and well-off life. To be a top-notch LPG leader，offer the impeccable products and service to every respectable customer around the world. To make every Tianlong member feel happiness and satisfaction of work and life. To bring a more efficient，cleaner and safer world.